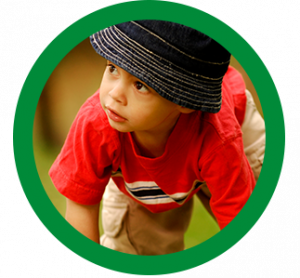 We have seen a dramatic shift in the way children spend their time, with less time playing outside and more time spent indoors, sedentary and screen-based. Excessive screen time is having negative health impacts on Canadian children. With less time spent outside in nature, children are losing opportunities to learn, explore, discover and understand our natural environment. 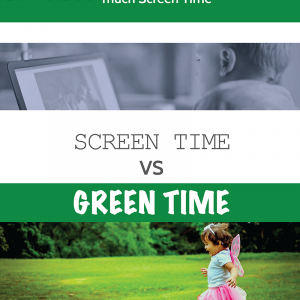 Learn more about the health impacts of too much screen time and the benefits of time in nature. Excessive screen time is an emerging public health issue, particularly amongst kids, and navigating a healthier relationship between kids and screens can be a challenge. Spending more time outdoors in nature is a great way to connect as a family, get moving and reap the health benefits; Download Nature Canada’s Tip Sheet and discover ways to disconnect from screens and connect with nature, family and friends. You can trust us to keep your information safe. By signing up, you will receive occasional updates about campaigns at Nature Canada. You can unsubscribe at any time and we protect your privacy.